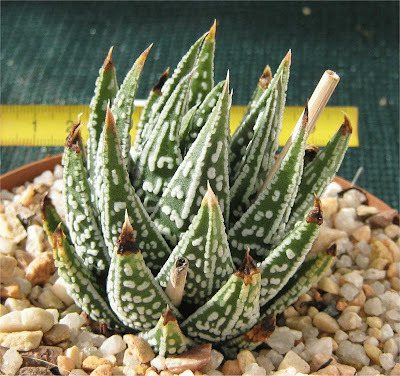 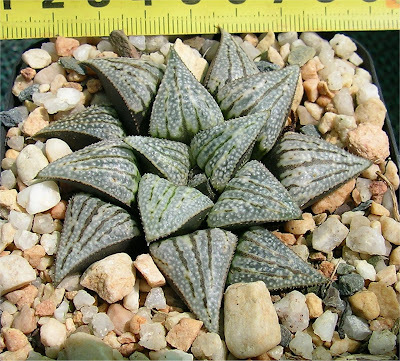 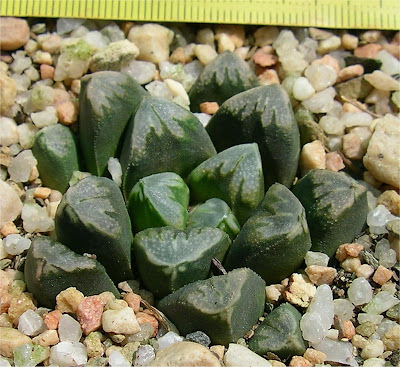 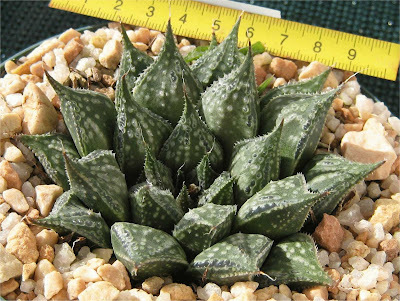 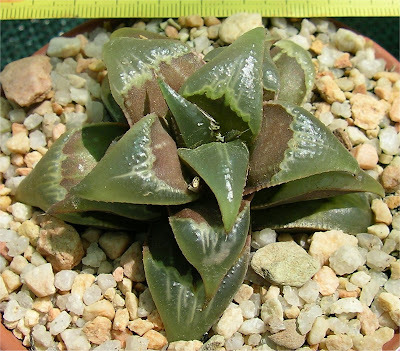 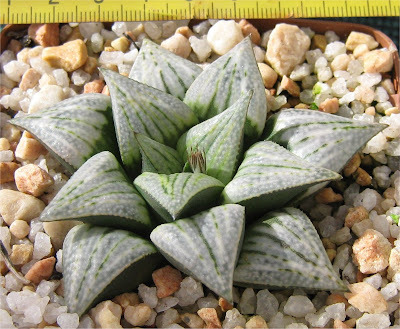 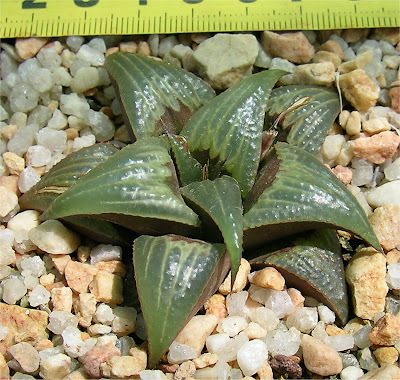 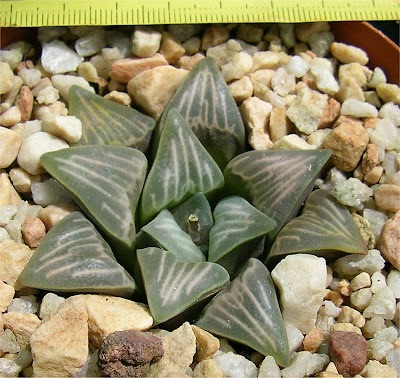 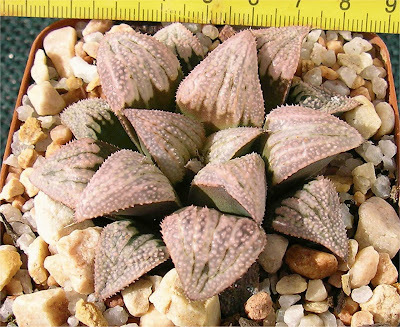 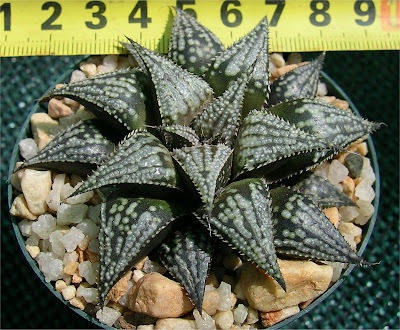 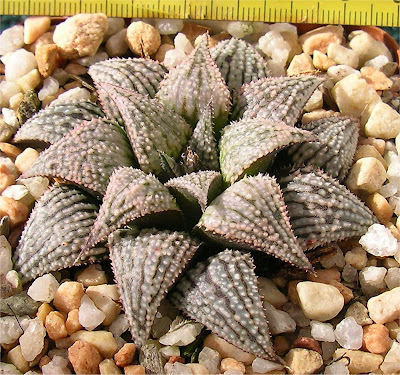 Haworthia marxii seems to be one of the slowest growing Haworthias that exist. 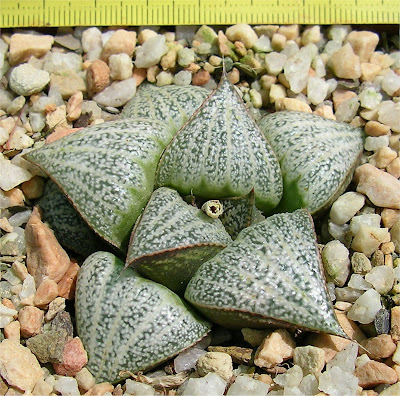 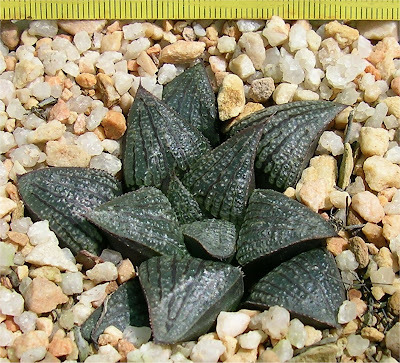 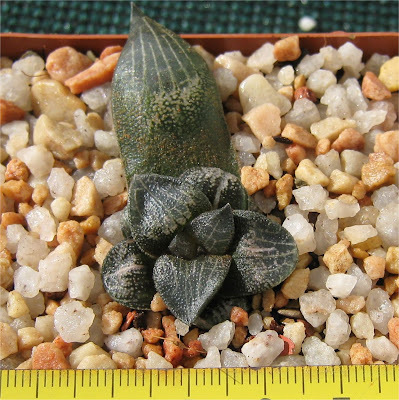 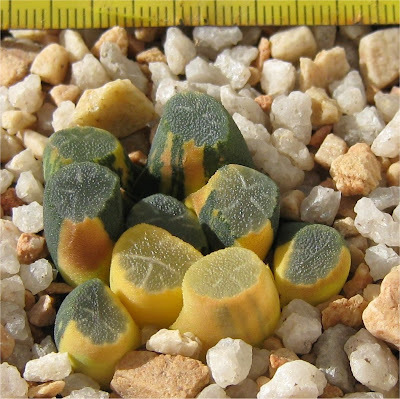 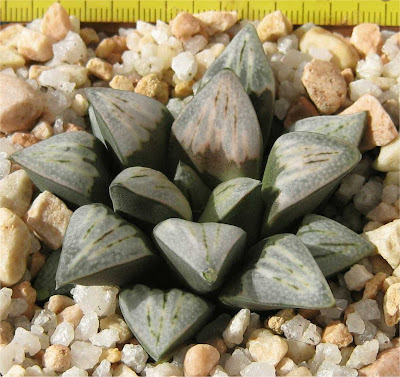 Haworthia picta var tricolor x picta. 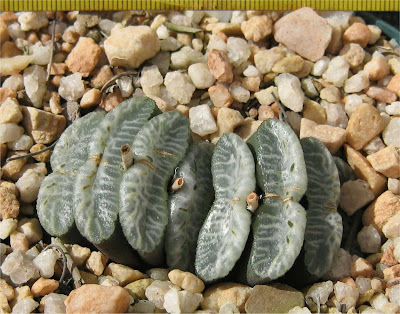 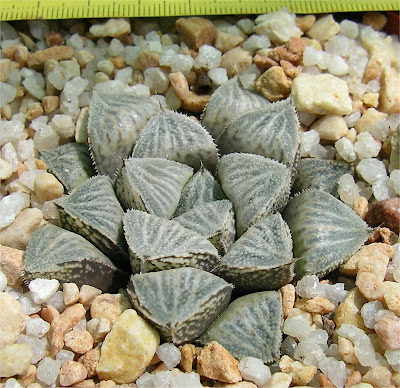 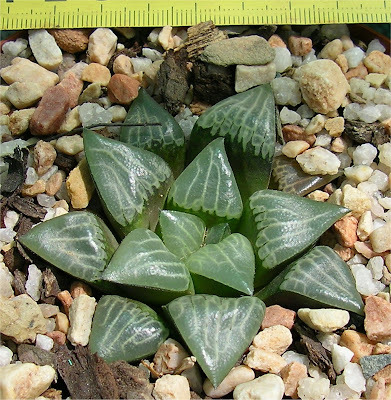 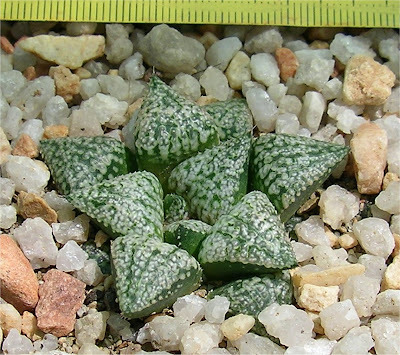 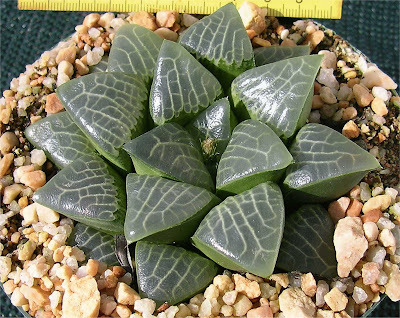 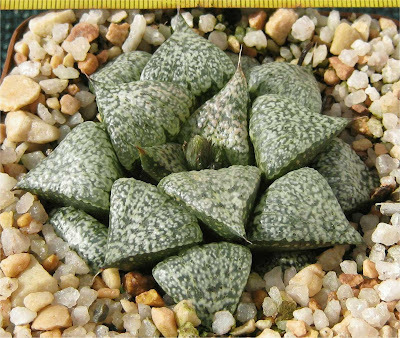 Haworthia badia x wimii x badia . 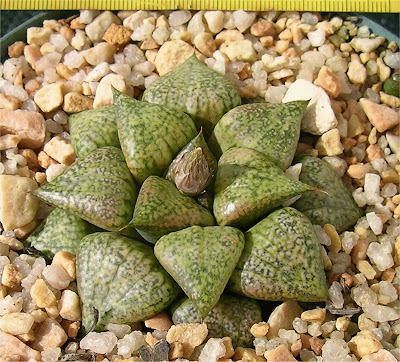 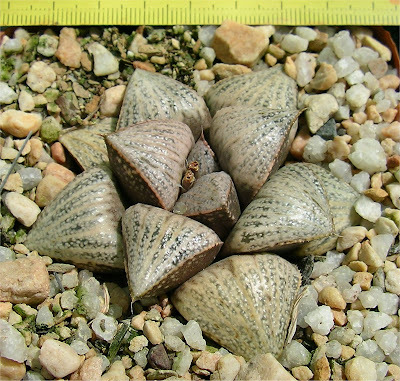 Haworthia ginsekai x wimii .